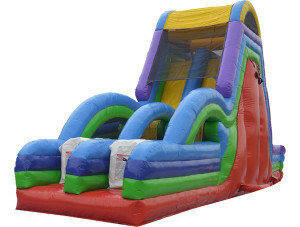 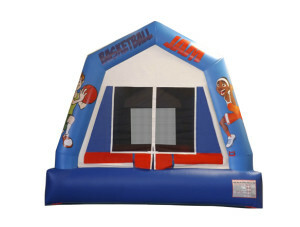 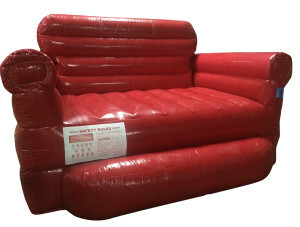 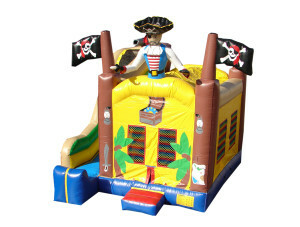 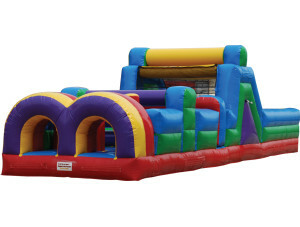 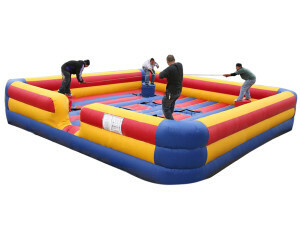 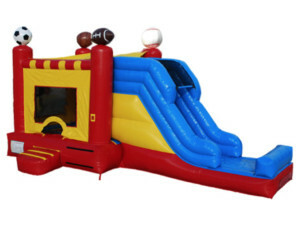 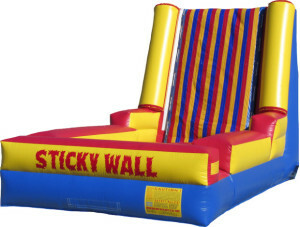 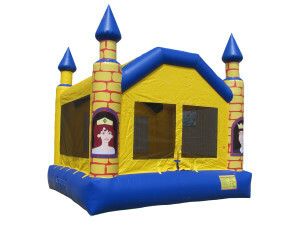 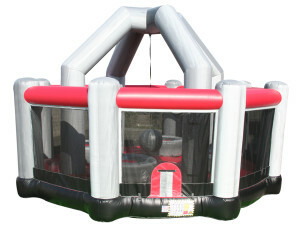 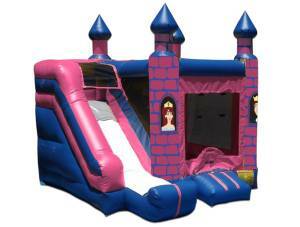 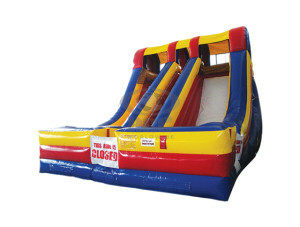 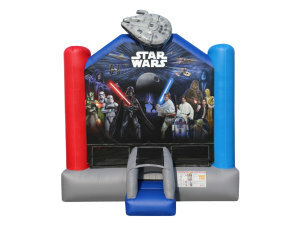 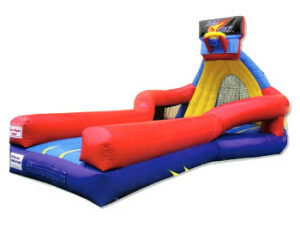 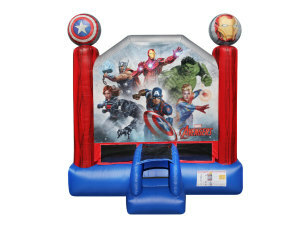 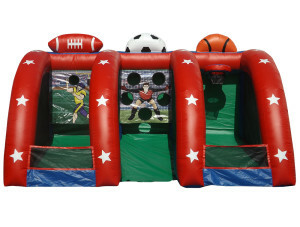 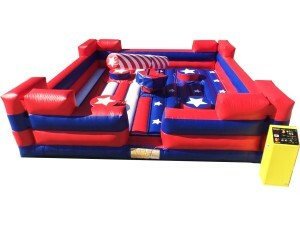 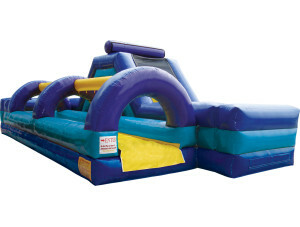 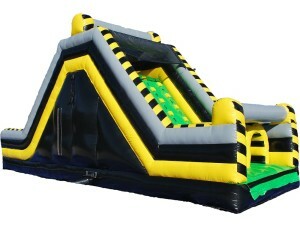 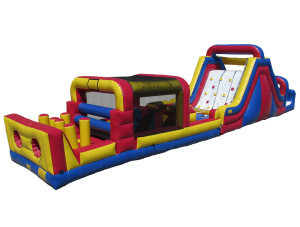 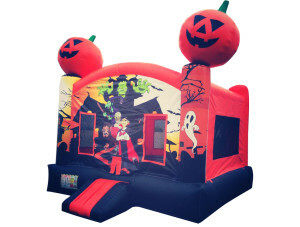 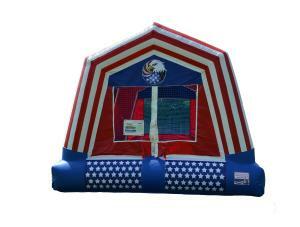 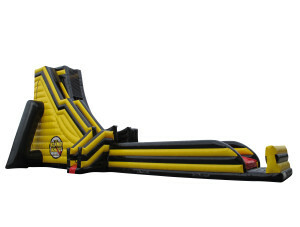 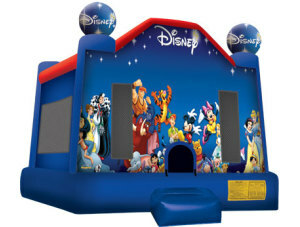 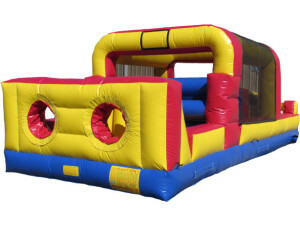 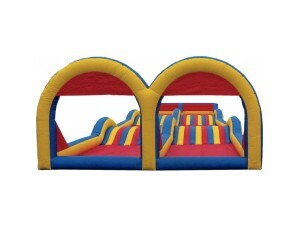 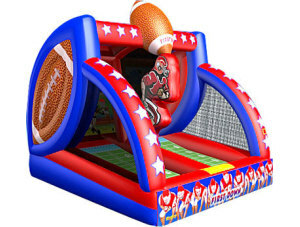 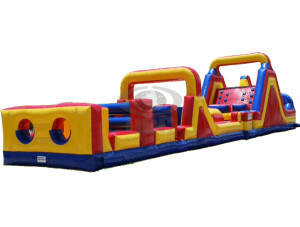 At Space Walk, we provide a wide range of bounce house rental products to residents across the country. 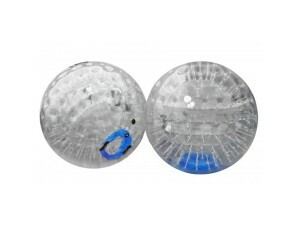 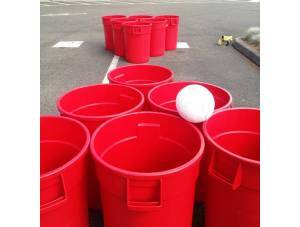 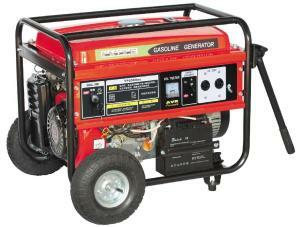 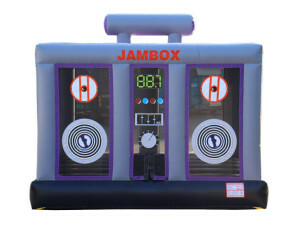 There’s nothing that completes an outdoor party than having a fun and interactive form of entertainment. 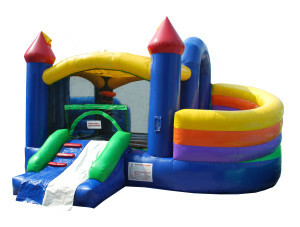 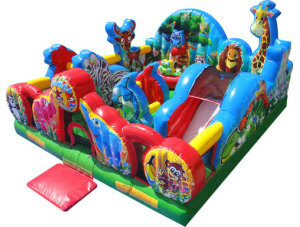 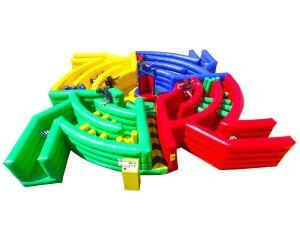 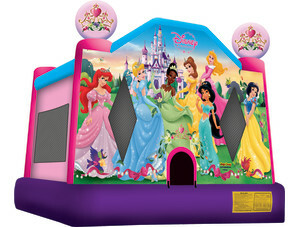 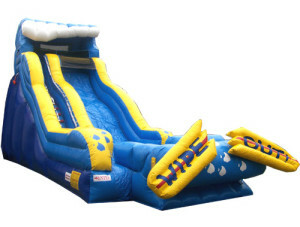 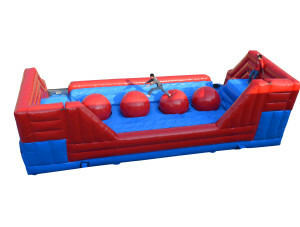 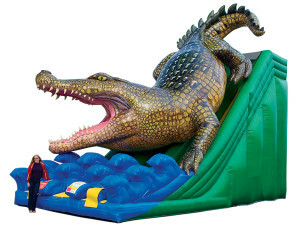 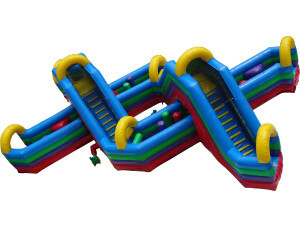 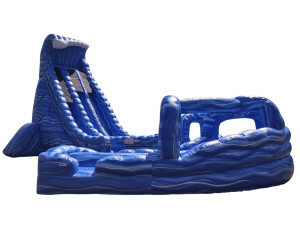 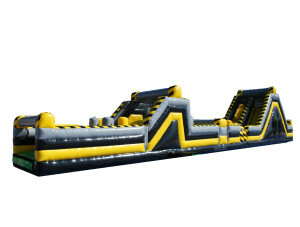 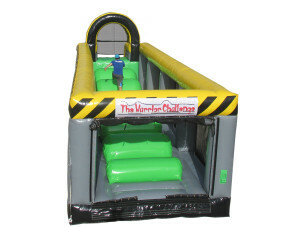 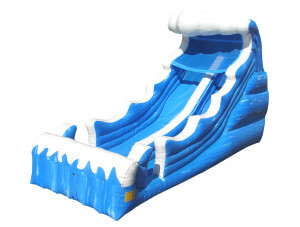 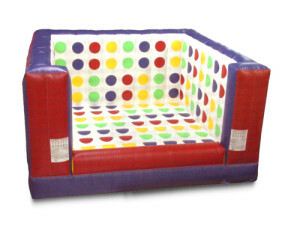 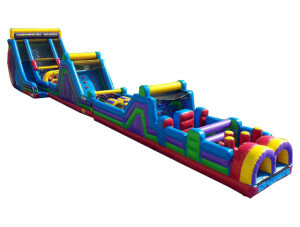 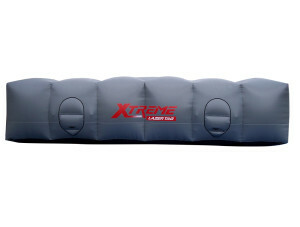 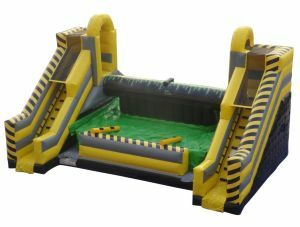 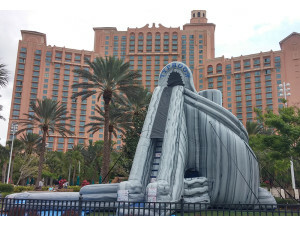 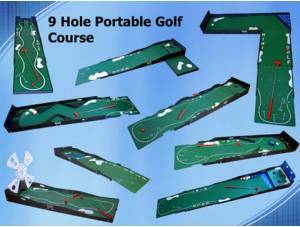 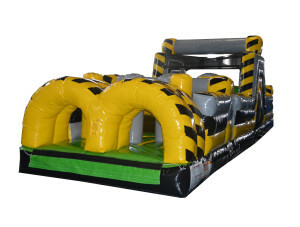 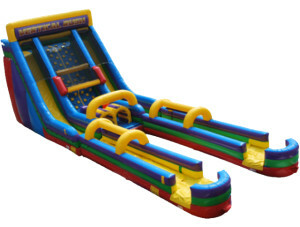 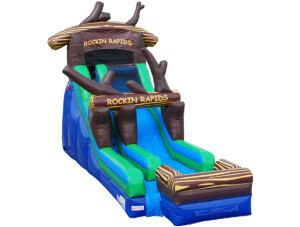 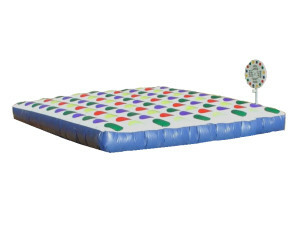 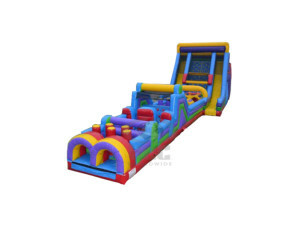 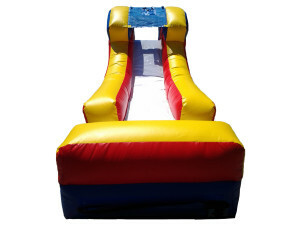 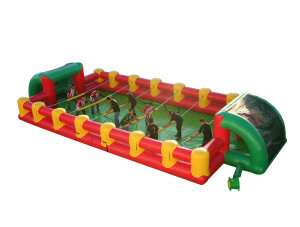 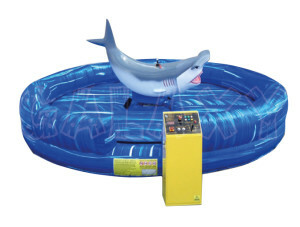 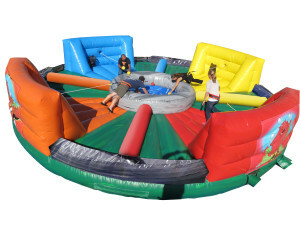 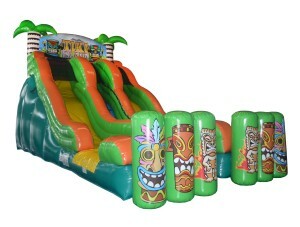 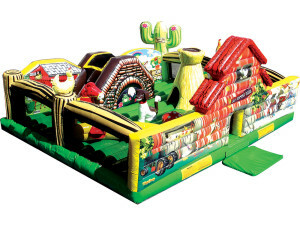 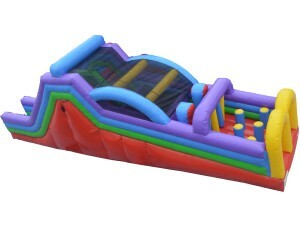 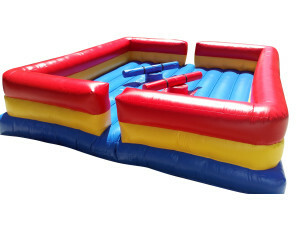 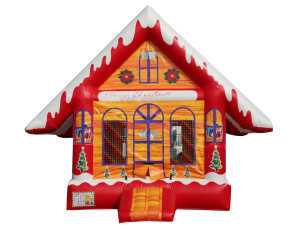 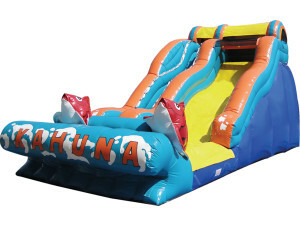 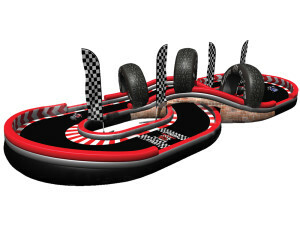 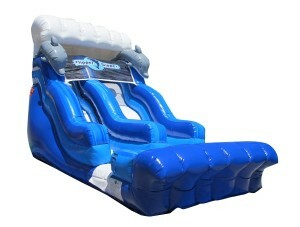 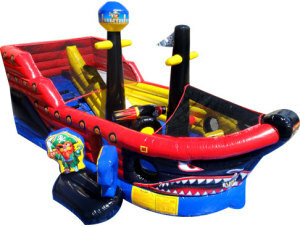 That is exactly what our company offers through our variety of different sized and themed inflatable play areas. 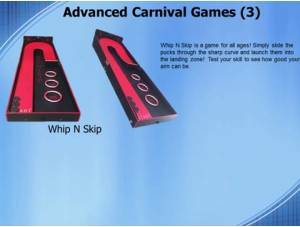 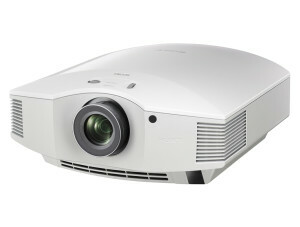 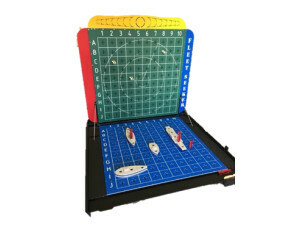 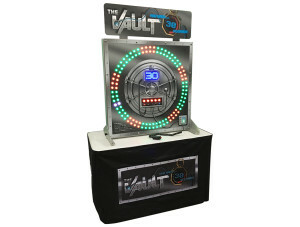 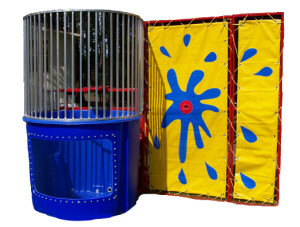 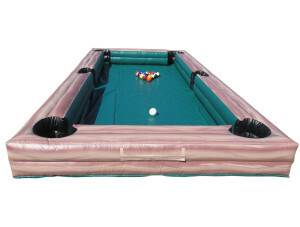 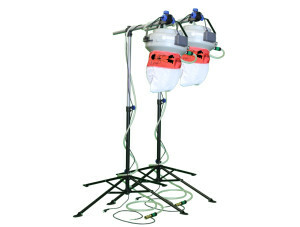 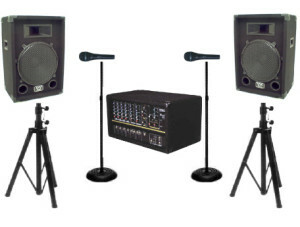 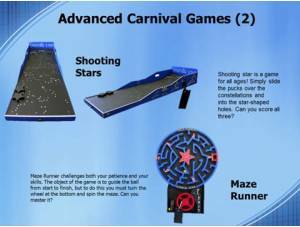 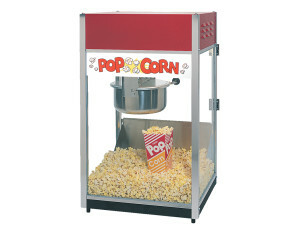 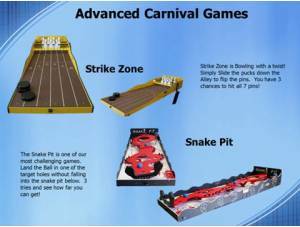 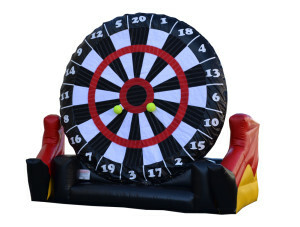 Whether you are celebrating a graduation party or just looking to take advantage of the great weather, our entertainment products are great options. 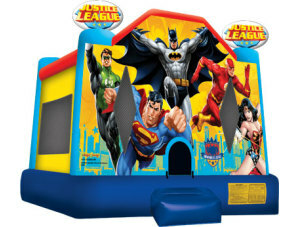 Many people think that only kids can enjoy bounce house rental entertainment; however, we disagree. 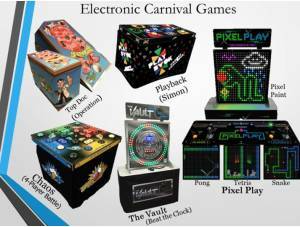 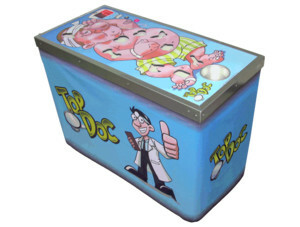 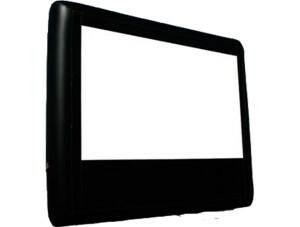 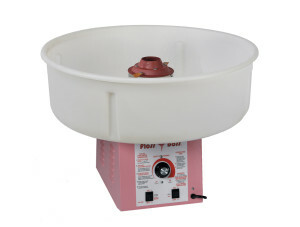 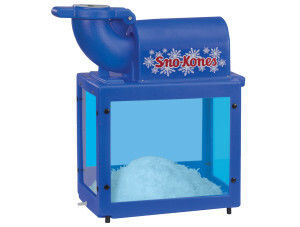 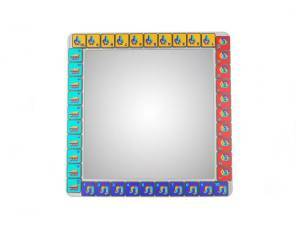 We cater to a wide range of customers who find our products exciting, unique, and highly enjoyable. 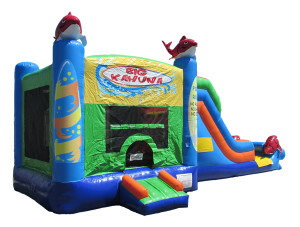 When you turn to us, you can also expect a plethora of choices and a friendly and helpful representative who is willing to explain and walk you through our rental process. 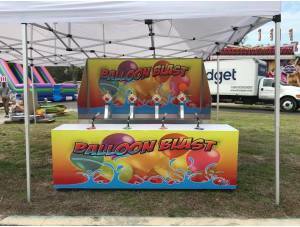 We place strong emphasis on customer service and always make recommendations that are personalized to each individual or event. 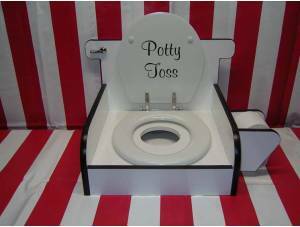 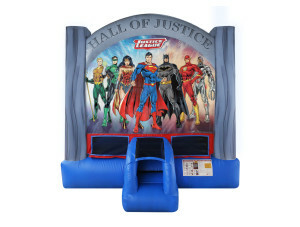 Whether you are looking for a very specific themed product or just want one that will fit in your space, we will listen to your specifications and be very accommodating. 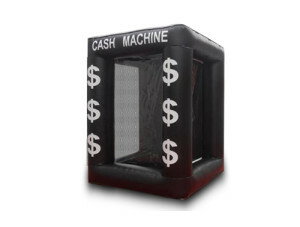 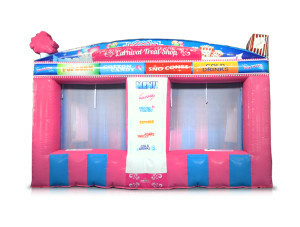 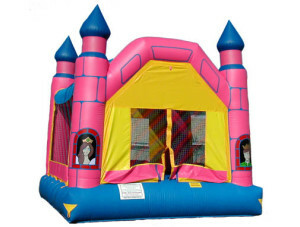 Don’t miss out on making your occasion the best with a bounce house rental. 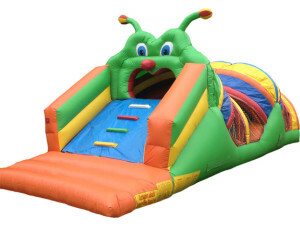 Orlando, FL residents always turn to Space Walk to provide great choices. 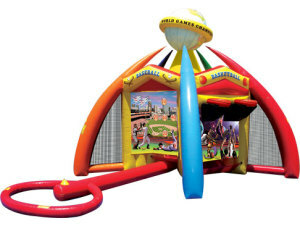 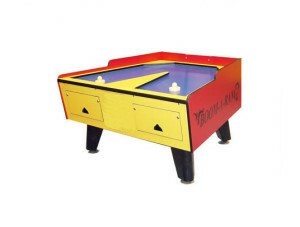 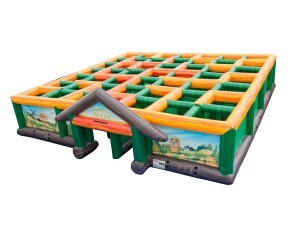 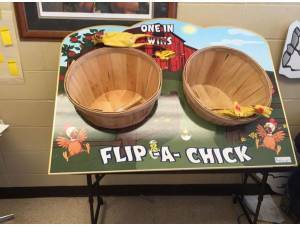 Our fun interactive play areas are perfect for block parties, family reunions, and company picnics. 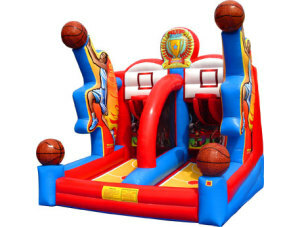 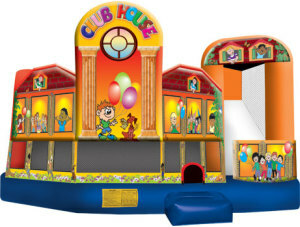 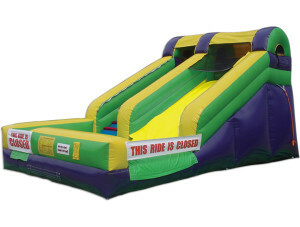 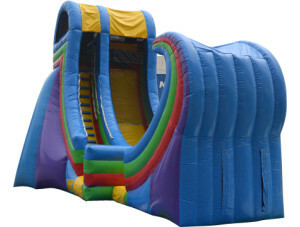 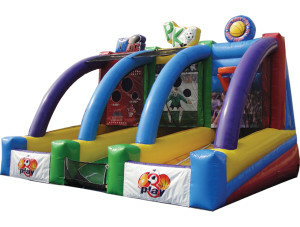 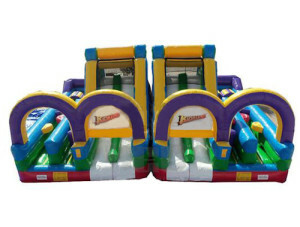 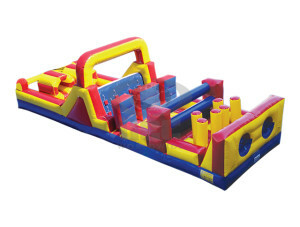 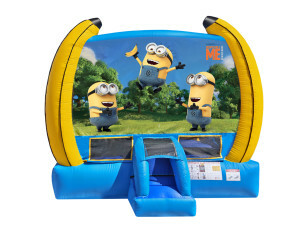 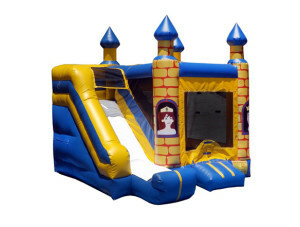 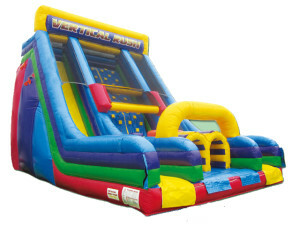 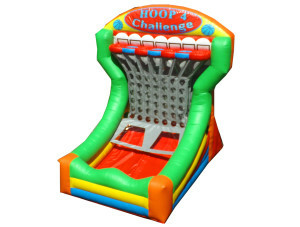 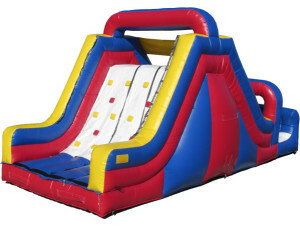 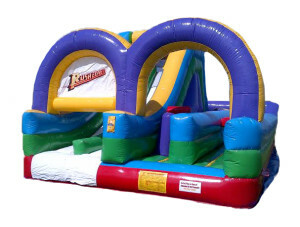 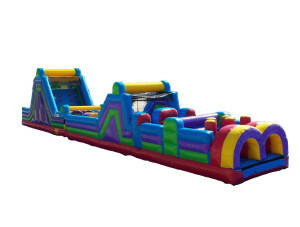 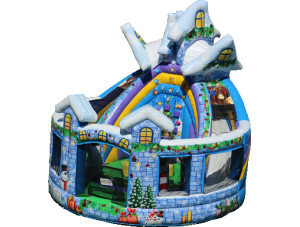 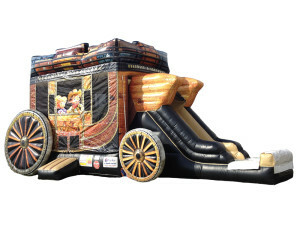 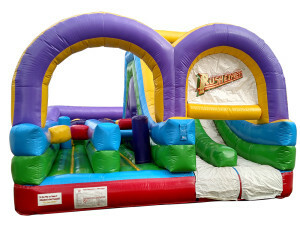 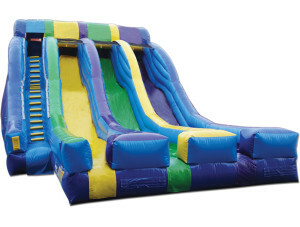 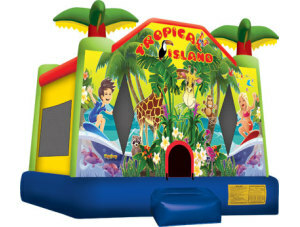 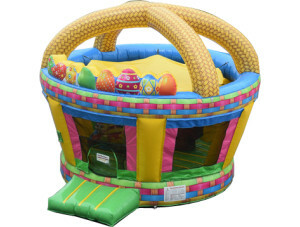 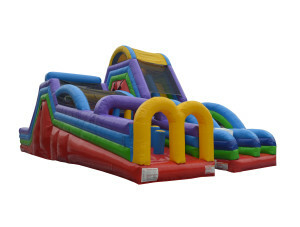 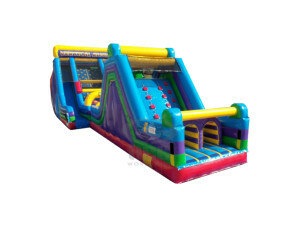 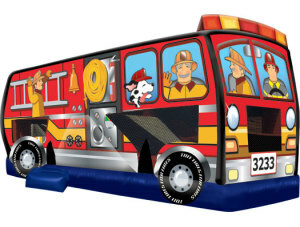 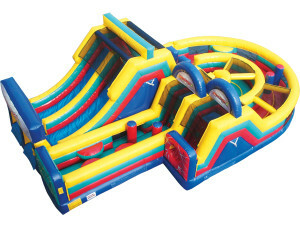 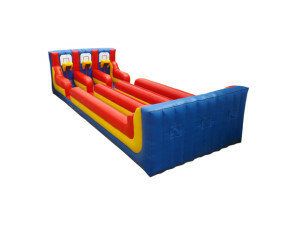 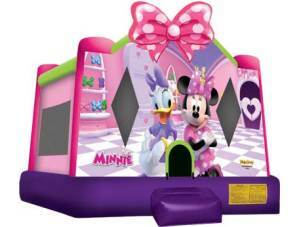 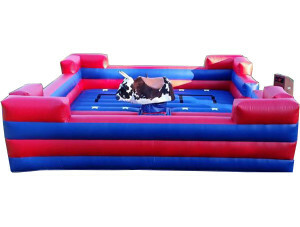 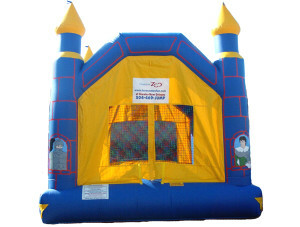 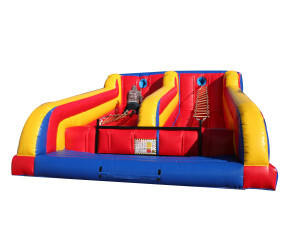 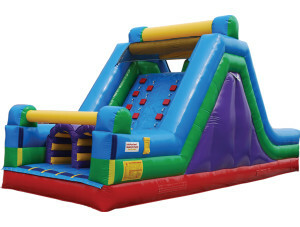 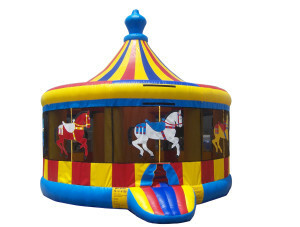 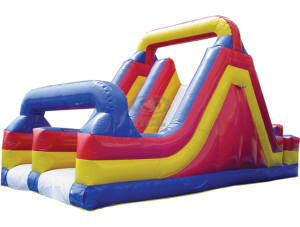 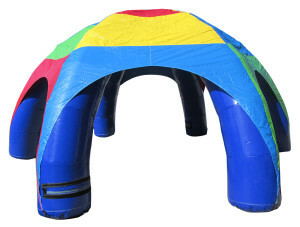 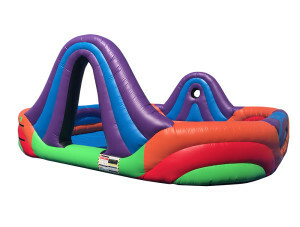 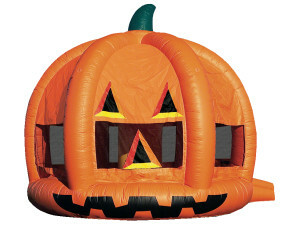 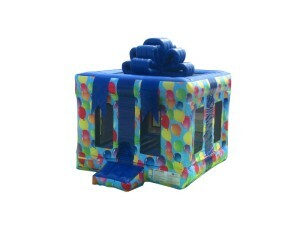 Find out more about our inventory of bounce house rental products by giving us a call or sending us an email.